Unmasked documents the unlikely true story of a boy who was taunted and beaten relentlessly by bullies throughout his childhood. Kane only escaped his tormentors when he moved to a tiny island in the South Pacific where he lived for all of his teen years. After living shirtless in a jungle for a while, he headed back to America where he fell in love with doing stunts - only to have his love burn him, literally. An icon of B movies and a champion of independent filmmaking, Bruce Campbell is an actor, director and writer best known for his roles as Ash in the Evil Dead franchise and Sam Axe on the hit TV show Burn Notice. Written and read by Bruce Campbell. Co-written with Craig Sanborn. Recording and sound design by Sean McCoy at Oregon Sound Recording. 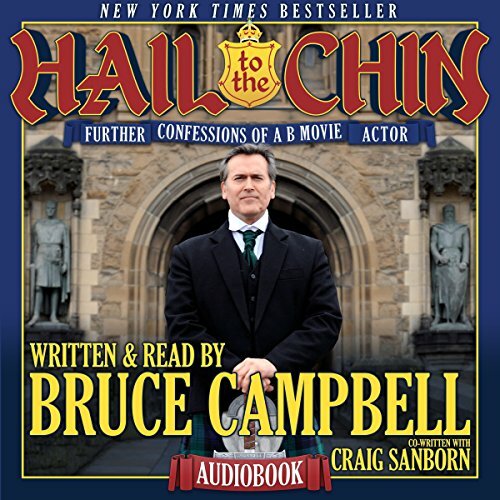 Where does Hail to the Chin rank among all the audiobooks you’ve listened to so far? Bruce is always one of the best authors to read their own book. What was one of the most memorable moments of Hail to the Chin? Have you listened to any of Bruce Campbell’s other performances before? How does this one compare? 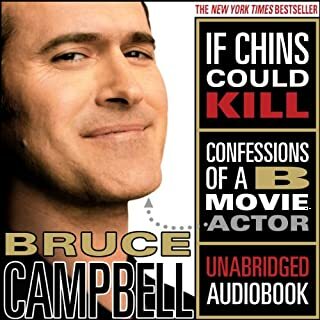 After plowing through the goodness of his first book, "If Chins Could Kill," I was bummed it stopped before getting to his "Burn Notice" years. 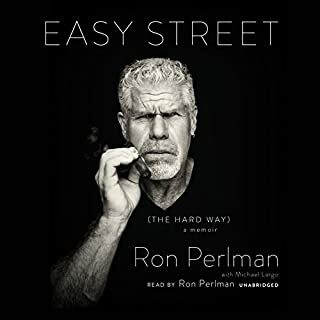 But despite that, it is one of the best audio books you will ever hear. Funny, informative and highly entertaining. Then my prayers were answered in his sequel book, "Hail to the Chin." Picks right up where his first book left off and takes you right up to him returning to Ash vs Evil Dead. Bruce is a master storyteller. If you are thinking of getting this book because you are a fan of his, think no longer. Just do it already and start listening. About half way through the first book, I realized how sad I was going to be when it ended. So much greatness has happened in Bruce Campbell's career since its publication date. After it ended I felt very positive things which I felt the need to share with the author. I went to his webpage to send him a pleasant letter and that's when I saw an ad for Hail to the Chin. I was unreasonably excited and picked this up immediately. I'm so glad that I did. Soothing voice to calm the soul, while laughing. The book itself is comedy gold. You get caught up in Bruce’s world and feel personally connected. Now add his smooth, calm, voice, and your soul will feel refreshed like ointment on hemorrhoids. 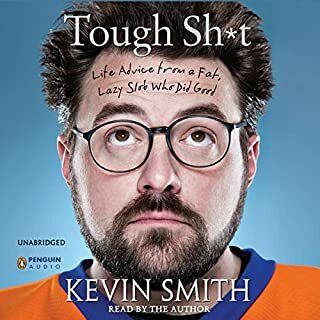 Quit screwing around and get this book either by audio or hardcover. Bruce Campbell is one of those actors who is hard not to love, no matter how cheesy the material. Like another Bruce (Willis), Campbell's movies tend to feature him getting curb-stomped for 90 minutes before ultimately prevailing. Whether it's aliens, mummies, zombies, more standard bad guys, or unimpressed locals, Bruce takes his beatings like a legend, maintaining his sense of humor along the way. Imagine if you met Bruce Campbell in a bar, bought him a beer, and asked him questions like "Now that you are famous, what was it like meeting the guys you idolized when you grew up? ", or "Tell me some behind the scenes stories from Burn Notice!"... that's pretty much what this book is like. The stories were entertaining and the narration was great. This is must-read for any fan of Bruce! i could listen to him read a phone book. great look into the life of Bruce. 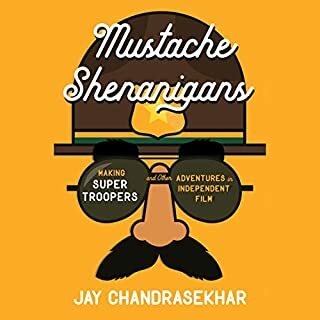 it may not have the insightful or eye opening conditions he had to go through like the first book, this follow-up is still full of charm and hilarious details of the self proclaimed B actor's journey. Only complaint, it had an end. Could listen to him all day. Hope he never runs out of stories. Great to hear what the greatest b movie actor has been up to since his last book. 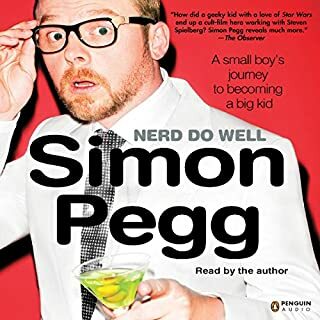 You'll laugh you might cry, bit overall a great listen and superbly read, only gripe is that it just ends. Would have been cool to hear what Bruce has planned, but hey that's for another tale. This is a fantastic book made even better by Bruce himself reading it. Thanks Bruce. 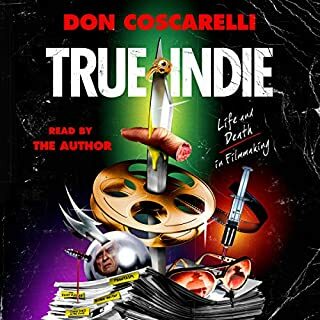 This is a great follow up to his first book.....maybe not as great as his first book but that is because the majority of his film work that he is best know for is in that time period. what's not to like about this book. If you like Evil Dead and Bruce Campbell, you will like this. Read by Bruce does it justice, great humour the Campbell way. It's a follow on from his previous book which I haven't read but will do since listerning to this. Bruce is a funny guys and has lead a funny and interesting life. If your a fan of his movies and TV show I think you'll really enjoy this. The new book definitely feels like a bolt on to the first book, and the book ended quite abruptly. Always a pleasure to listen to Bruce's voice though, and knowing all the behind the scenes of his TV work. I would have preferred the book take on a later release to have some commentary regarding the cancellation of Ash vs evil dead though, which would have put an end to Bruce's run as Ash (if his own words are anything to go by...). So, will you like this? Depends on whether you've read any of Bruce Campbell's other books. If you liked them, then this is for you, if you hated them, well nothing in here is going to change your mind. It picks up where the previous volume finished, catching everyone up on what's been going on in his life since then. It has the same dry humour and honesty that I've come to expect from Campbell. There are many stories about his time in the limelight but just as importantly we get an idea of the kind of person he is off-screen. I highly recommend the audiobook version. There's something about hearing Campbell's dry delivery that really adds to the experience. Ash Williams played by Bruce Campbell is one of my favorite TV heros. It's been a pleasure to listen to this book and hear back stage stories from this great actor.